An investigation is underway at the Sullivan County Animal Shelter concerning animal cruelty charges, just months after the county took control of the facility. Allegations of animal cruelty are being levied against the holding facility for the county’s animals. County officials admit there are problems at the shelter but also say the shelter was left in deplorable conditions when the county took over operations in January. 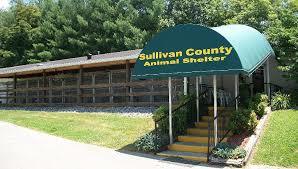 The shelter is designed for 120 animals and currently is holding 250 animals. County executive Richard Venable says the county is poised to spend at least 400 thousand dollars on the shelter this year.